All prints signed & numbered. 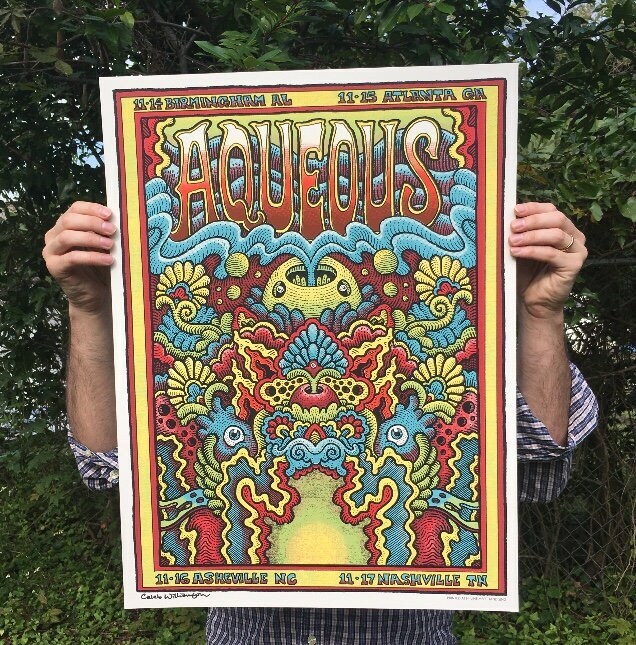 This was my third poster for Aqueous in 2018, making them my most frequent band collaboration! Here's to many MANY more!